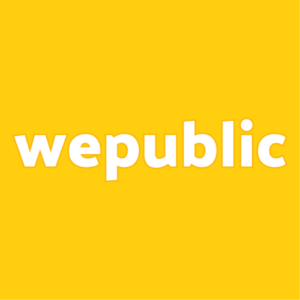 Information: Wepublic’s “+me” is an easy-to-use messenger app – citizens can vote on questions which politicians then need to answer. Citizens receive the answers directly on their phone where they can compare and rate them. The idea behind this project is simple: It’s the first medium for constructive social and political communication.